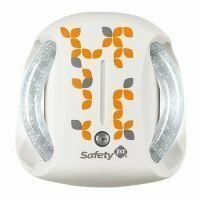 The Safety First automatic night light keeps the child’s room slightly lit while they sleep or to dimly light the hallway to help guide them to the bathroom when needed. This night light can be kept plugged in all the time as the light is only activated when the built-in sensor detects a loss of natural daylight. 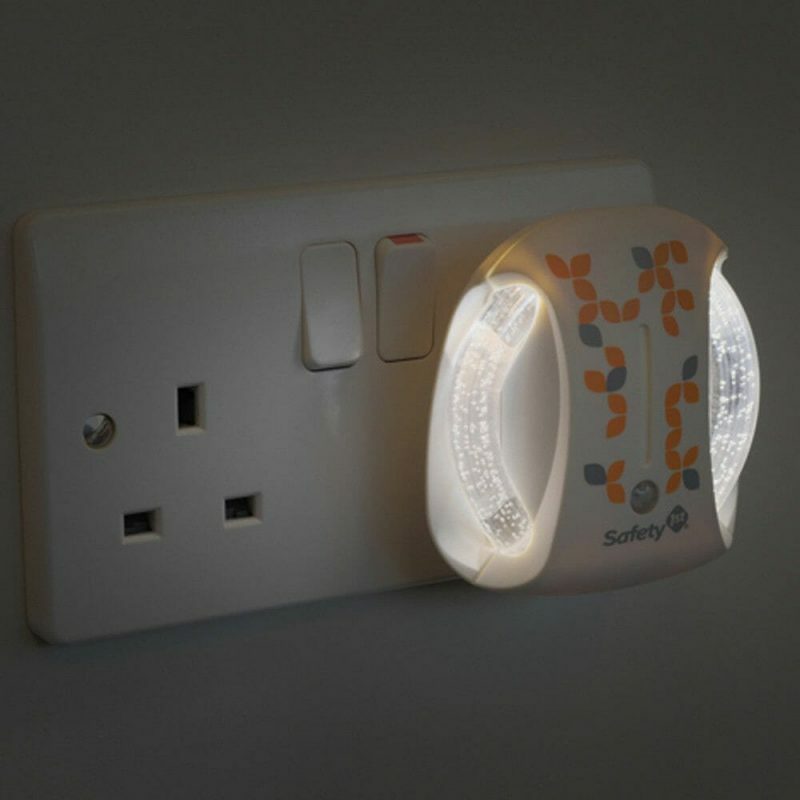 When the night light is on, the electricity consumption is very low (0.5 W) so there isn’t any danger of inflated electricity bills because of this product. 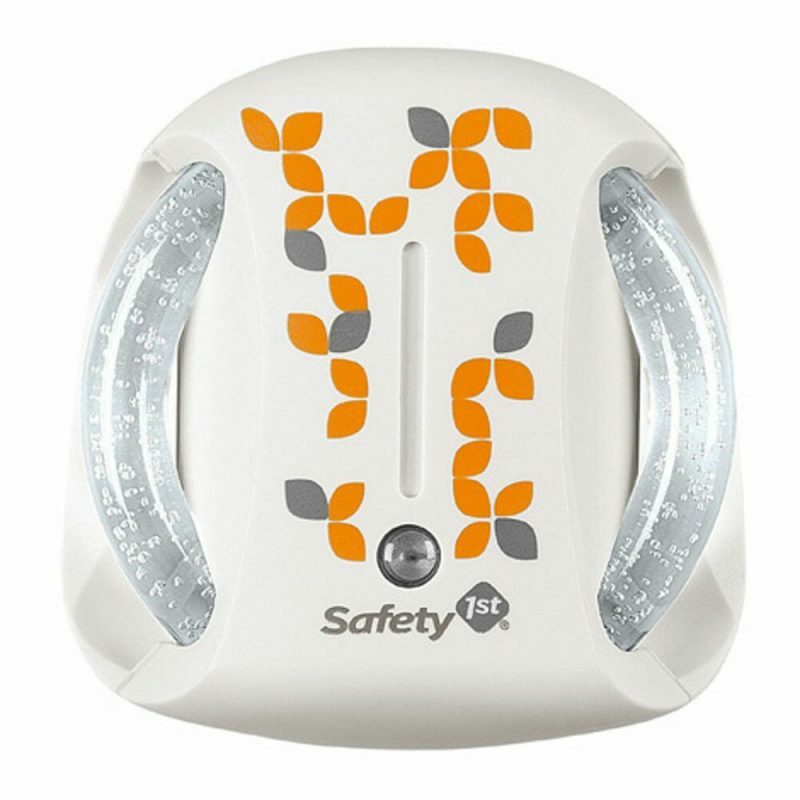 The Safety First automatic night light is safe and economical to use as the bulb doesn’t need to be changed. 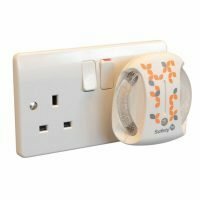 It also doesn’t heat up when in use so there isn’t any danger of anyone burning themselves when removing the devise from the plug. 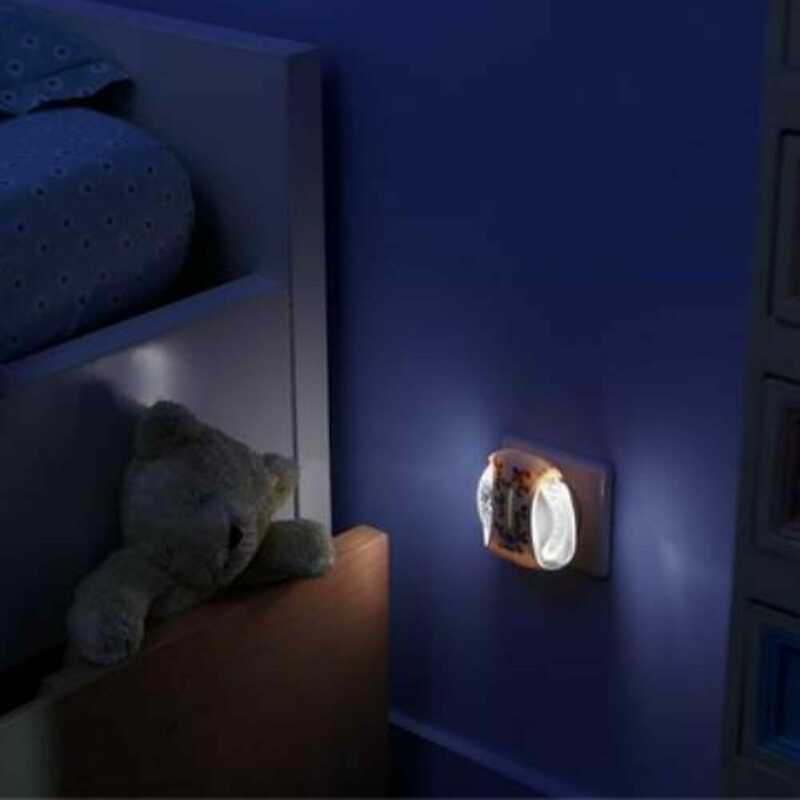 The bulb lasts of average 50,000 hours so you can be using this night light for many years of come. 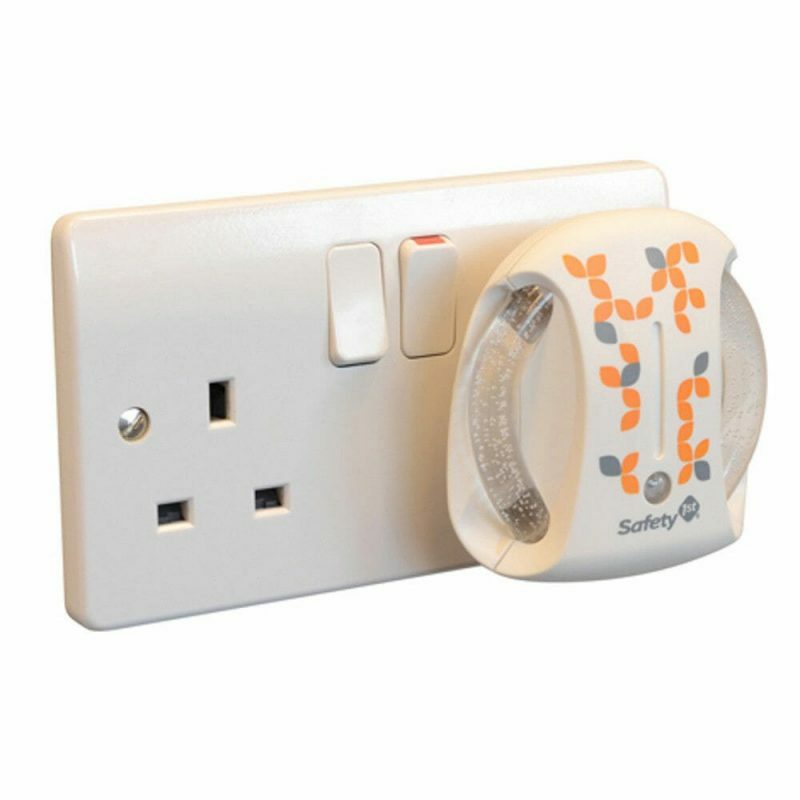 The Safety 1st automatic night light is to be used in a standard UK three-pin plug socket with an electricity supply of 220-240 V and 50 Hz.